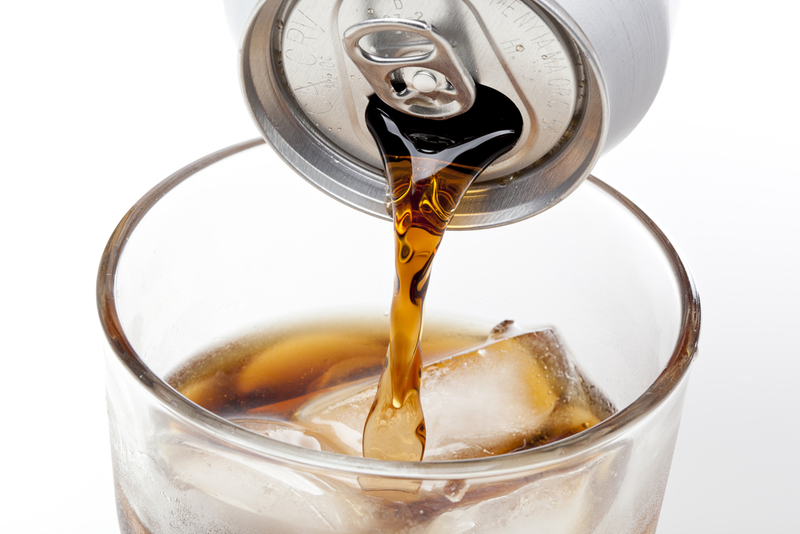 In the past eight years, U.S. cities have made more than 40 attempts to pass soda taxes. Berkeley is the first to get it done–pushing it through as a ballot initiative in 2014. Now more cities are looking to follow suit, including Baltimore, Boulder, and San Francisco. So how does a soda tax affect you? For starters, it’s not necessarily just about soda. In Philadelphia, the new mandate will apply a 1.5 cents-per-ounce tax on sodas, but also fruit drinks, sweetened iced teas, and juices that contain less than 50 percent real fruit. For example, the tax would add about $1 to the price of a two-liter soda and more than $2 to the cost of a 12-pack of canned soda. While proponents claim it is expected to generate about $90 million annually for the city’s coffers, the soda tax makes beverages—from iced teas to root beers—significantly more expensive for customers in Philadelphia. And it does so indiscriminately, making no distinctions for consumers based on income—which disproportionately affects the city’s poorest residents. This could drive shoppers away from the city’s grocery stores, as they look for cheaper alternatives to satisfy their sweet tooth. “Most people have cars, and they are going to get in the cars and go six miles up the hill and go to the stores there,” explains one concerned small business owner. The ripple effects are profound: By hurting consumers, soda taxes indirectly hurt the neighborhood grocery stores serving them—making it harder for these small businesses to stay afloat. Soda taxes represent just another government policy—like gas taxes and toll fees—that fly under the radar but put a financial burden on Americans. It’s worth keeping in mind as the soda tax comes to a store near you.